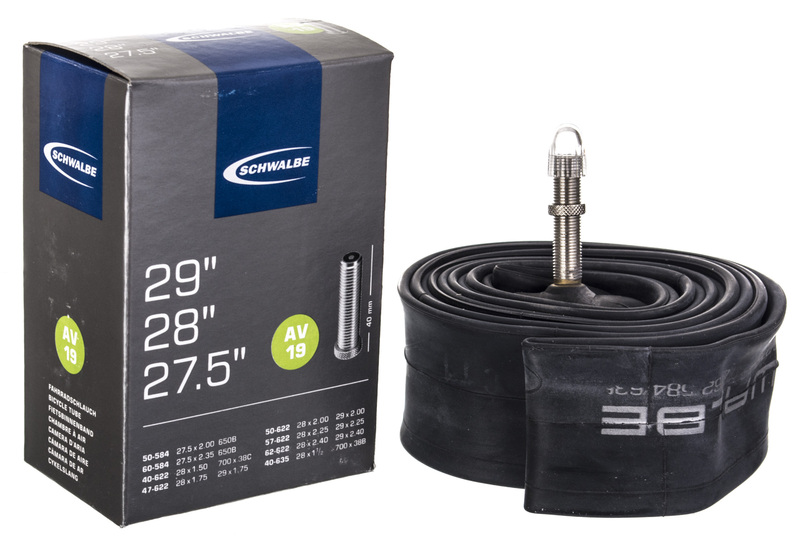 Schwalbe Tube ATV, reliable and excellent resistance to pressure. 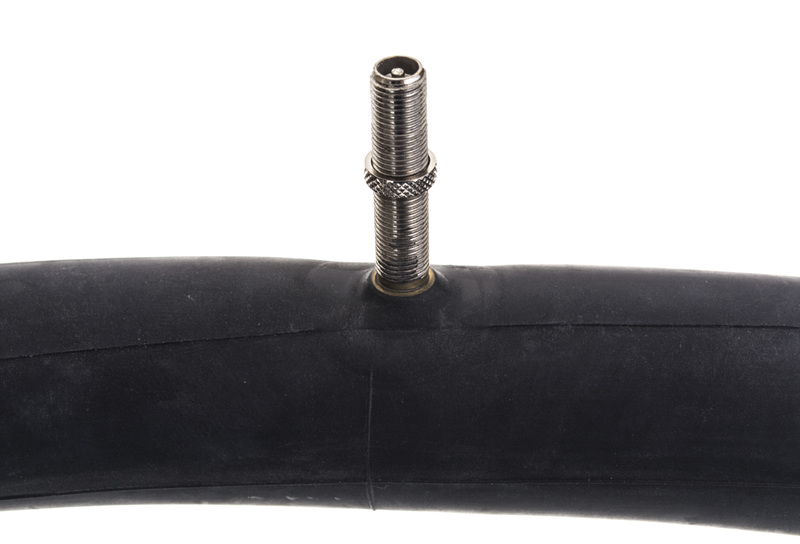 Schrader with nickel and fully threaded. 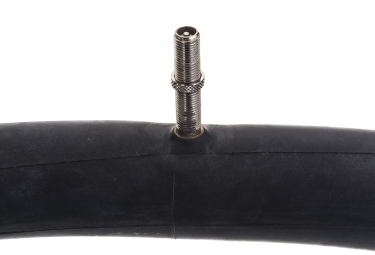 1.50 to 2.50 for 29'' tires. 2.00 to 2.50 for 27.5'' tires.